 Collide is a unique week for youth and adults to enter into theological discovery, discussion, and reflection. By immersing participants in experiences outside of their everyday context, Collide helps move youth and adults towards a more robust faith and better understanding of God, themselves, and others. Collide is not a mission trip. It is an experience that offers both youth (completed 6th-12th grade by summer 2019) and adults the chance to explore theology through unconventional lenses. Through discussion talks, service, and active learning, we will unpack those discoveries and learn new ways of understanding and claiming our faith. answers of faith that we too often rely upon. world, their calling, and their God in new ways. instill a new way of life for their ministry. *July 21-26: FULL. Would you like to join the waitlist? Email Lindsay here. Sunday arrival time is approximately 1 p.m.; Friday end time is approximately 12 p.m.
Collide Ministry Teams consist of exactly 2 adults, between 4 and 10 youth, and ONE vehicle. Churches may register for multiple Ministry Teams. Reserve a Ministry Team spot by January 15, 2019 for $200/team. Space is limited, and ministry team registrations will close when we reach 12 teams per week. Pre-Immersion: Required. Pre-Immersion is a time that we prepare for what we will discuss and discover at Collide. It’s in Memphis at St. Matthews UMC, approximately 10:30 a.m. – 6 p.m. You only need to attend 1 date, and you can choose which date. You must bring at least 1 adult and at least 1 youth per Ministry Team to Pre-Immersion (you can bring more). There is no additional cost for Pre-Immersion. If we have enough CYMT Texas area churches participating, we will work to plan a central Pre-Immersion experience in Texas to help prepare you for your summer Collide experience in Memphis. For additional questions contact Lindsay Brooks here or by phone at 615-823-7604.